Runoff elections are a week away in Arkansas, and in addition to the city of Mountain Home, three other local government entities still have races to decide. Election Day is scheduled for next Tuesday with the polls open from 7:30 a.m. to 7:30 p.m. 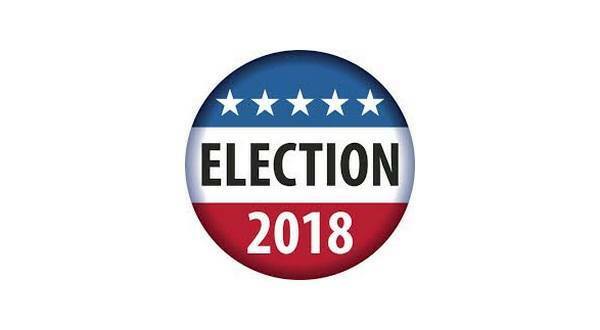 The race for District 3 Justice of the Peace on the Izard County Quorum Court will pair Republican John Walker with independent candidate Randy "Hank" Sherrell. Walker garnered 45 percent of the vote in the general election, and Sherrell ended up with 33 percent. Democrat Jared Johnson missed the runoff after receiving 22 percent. In Searcy County, the city of Gilbert will look to break its tie earlier this month in the mayoral race. Mitch Mortvedt and Benjamin Fruehauf IV will square off after each candidate received 15 votes on Nov. 6th. The other local runoff will be in Boone County as Diamond City will decide its alderman for Ward 2, Position 2. Kenneth Bollinger and Cheryl Guthrie advanced to the runoff after getting 39 and 35 percent of the votes respectively. Barbara Mitchell was eliminated in the general election with 26 percent.